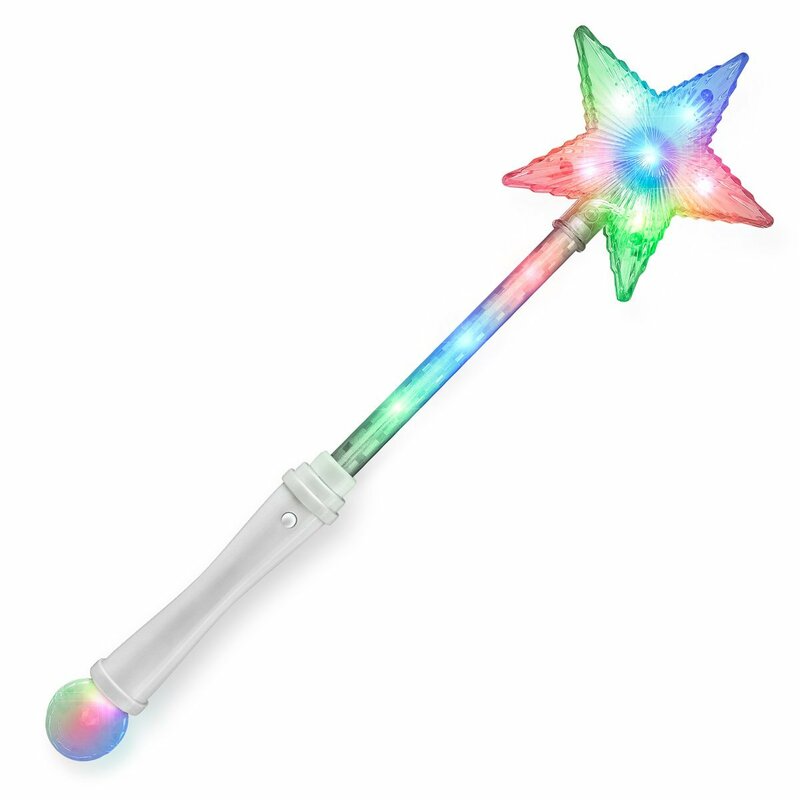 Princess Elsa is the costume you’ve chosen. You’re ready to party like you’ve been Frozen. A glorious kingdom is where you dwell. But now you’ve run from Arandelle. But soon your home is again filled with laughter. And the Frozen folks live happily ever after. 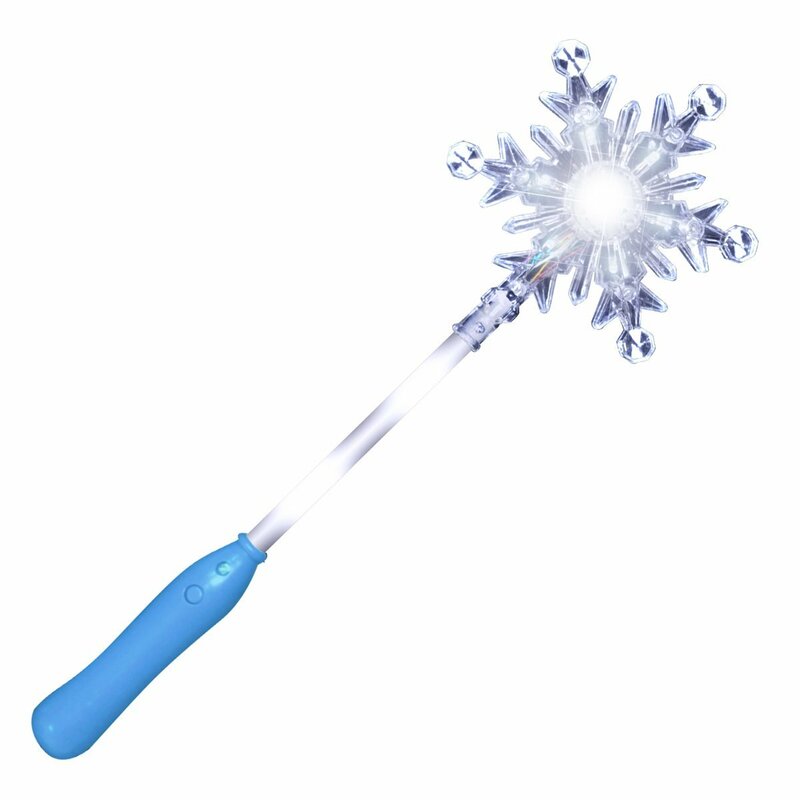 Instructions: Simply press the button located on the light up snowflake wand to activate the flashing LEDs. Dimensions: Height: 13.75 in. , 34.92 cm. Width: 4.37 in. , 11.09 cm. 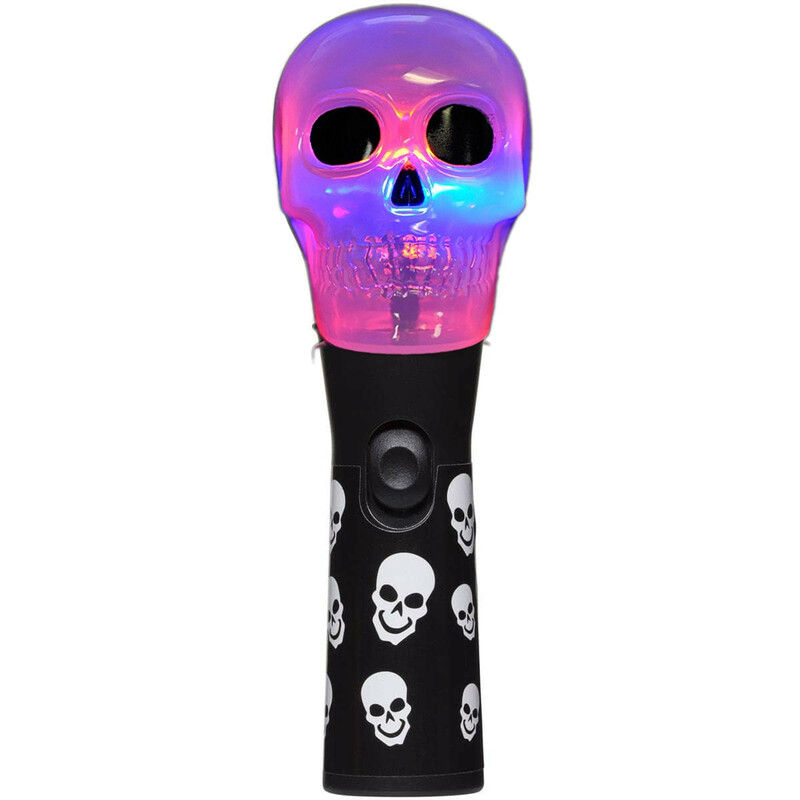 LED Colors: 9 White Batteries: Includes 3 replaceable AG13 Batteries.